Adequate. Two block walk to a main taxi stand and another 100 steps to major commercial area. Good breakfast. Pros : Good & clean rooms - atleast for the value/ deal which I got. Breakfast was pretty decent. Staff members were pretty help & courteous- close to taxi stand . 10 mins walk from main market. Friendly staff and spacious room. Cleanliness was above average. Beware, wifi is on the rooftop not in each room. Otherwise satisfactory stay overall. Would recommend it to friends. Rooms are nice, but the linen was not clean. Had to get the bed linen changed upon check-in. Staff are friendly, efficient and cheerful. If you want rooms with a view ask for the ones on the top floor, with a mountain view, while booking. location is near city centre, clean rooms and toilets. decent food. One night stay. Pleasant. If you are checking out early, pls let reception know previous night. Else you will find noone at reception. 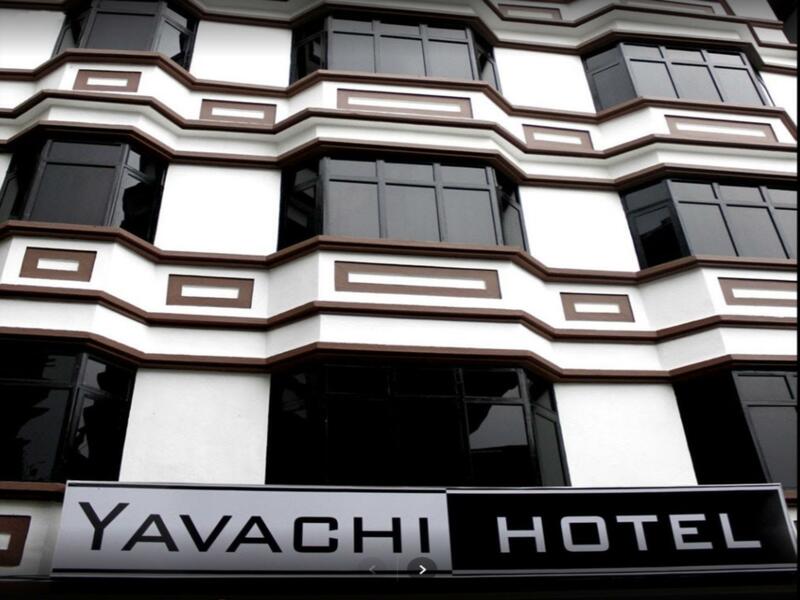 It is a very basic kind of a hotel though rooms are spacious and roof top bar is good. Other than that nothing is unique or special to mention. overall our stay at the hotel was pleasant and peaceful. staff present was cordial and helping. Nightmarish hotel to stay , hotel is hidden somewhere in the narrow roads of gangtok. when we went to restaurant, it would take 45 mins to serve food as they are busy with other guest. no power whole night, had to pack our bags early morning using a torch light whicch i carried. with great difficult had to bring the luggage down myself. to our surprise found main gate entrance locked . had to search and shout for help since I would miss my flight from Bagdogra if i delayed. btw, i had clearly told the manager that i need to leave early morning. Biggest mistake to stay here to save 3k. Rien à voir avec les photos de votre site!! Chambre petite, literie très sale, salle de bains ridicule. Pas de wifi dans les chambres. Petit-déjeuner digne d'une auberge de jeunesse. Personnel agréable mais en nombre insuffisant et pas formé. En un mot: très déçevant en rapport avec la description faite par agoda. A déconseiller!